1. 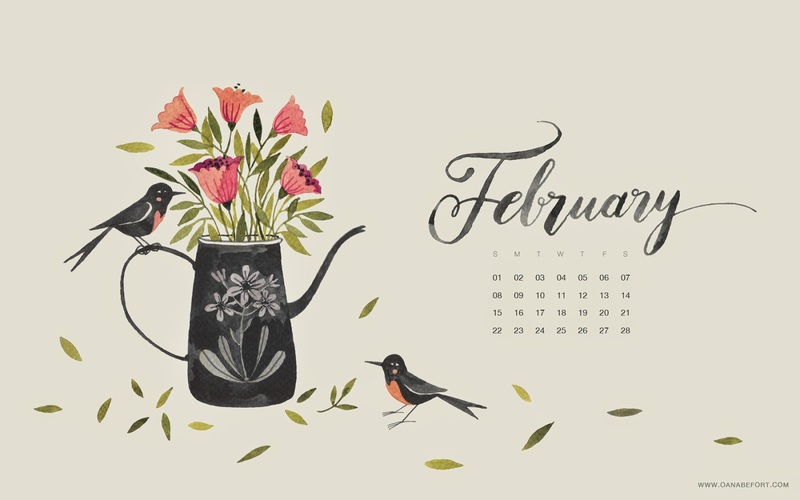 I stumbled upon these free desktop wallpaper calendars. They are so lovely. Scroll back and see how pretty all of last year's were. 2. Ah... Call the Midwife. This show has been around for a couple of years, but I'm just now catching up on the latter seasons. It's about a group of midwives working in East London in the 1950s. It is beautifully done. 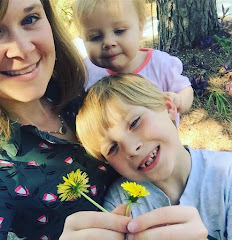 Last week, all three of my kids were sick and I was totally beat. During rest time each day I treated myself to watching an episode in bed. 3. The cleaning schedule. It's still working. I've missed a day here and there, but then I just get back on track. The kitchen has benefited the most because the floor disparately needs mopping a minimum once a week. 4. Healthy lunches. I've been eating a big salad for lunch every day or some kind of wrap. I find the more healthfully I eat, the more I want to eat healthfully. 5. George's words. George just started putting two words together "ma ess" - more eggs, "gee ack"- green truck, "bi ma"- bye mama. Also, he whispers a lot. Of course my favorite favorite thing is the last one. Love seeing the precious and talkative little boy. how do you get your shows? Currently my husband and are watching Downton Abbey via the PBS website, but it can be slow (I think our internet is slow). This is something I'm thinking through - if we should get Netflix or anything like that. I'm a little overwhelmed about all the options, though. 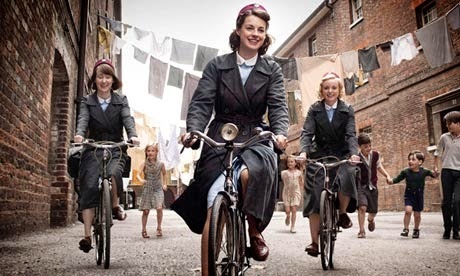 . . And I do really want to watch Call the Midwife - keep hearing how good it is.